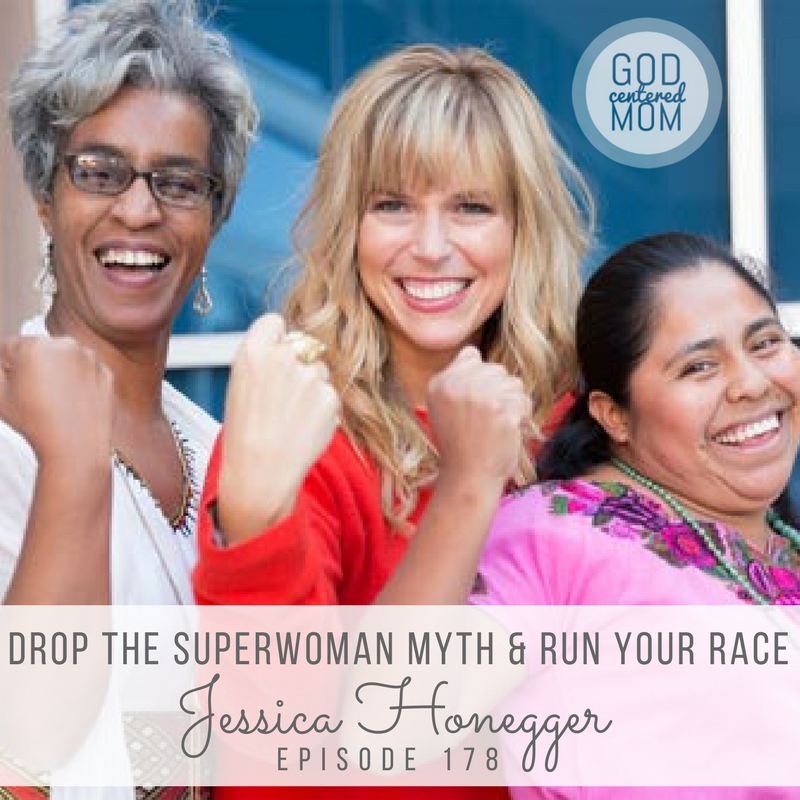 Mom and entrepreneur Jessica Honegger shares a bit of her story behind starting her business Noonday Collection and a whole lot of truth about partnering with God in both motherhood AND entrepreneurship. This has definitely been a journey where God doesn’t call the qualified, he qualifies the called. I didn’t have a background in fashion or an MBA, but I have always been passionate about bringing justice for the poor and more opportunities to those in our midst who haven’t had as much opportunities. Jump into her story with me and get ready for real-talk about letting go of cultural norms and superwoman myths and finding freedom in who God says you are. The background story of Noonday Collection. How Jessica started her business when her children were small and struggled with the definition of a “good mom”. Finding freedom knowing there wasn’t a dichotomy between being a mom and a businesswoman. Getting clarity from God on who he says you are brings healing and gives us freedom to pursue the work he has for us. God has not called us to just sit and pray, but to go and be out in the world doing his work. Stopping the superwoman myth and admitting we need help in areas of life, especially in areas we aren’t gifted in or don’t enjoy. Creating the spaces and community we need–focusing on what you have. How to support friends who run small businesses. Stories of people whose lives have been impacted by Noonday Collection. Don’t miss the opportunity to watch best-selling and award-winning author Paul David Tripp teach on Parenting: Gospel Principles That Can Radically Change Your Family. Ready to invest in your parenting? CLICK HERE TO PURCHASE A STREAMING LICENSE. And get 5% off the license using coupon code: GCM! !